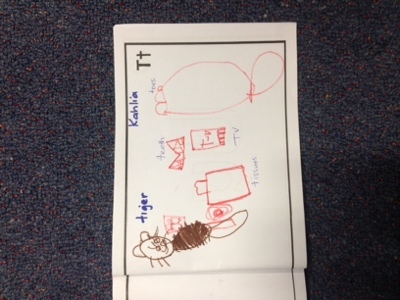 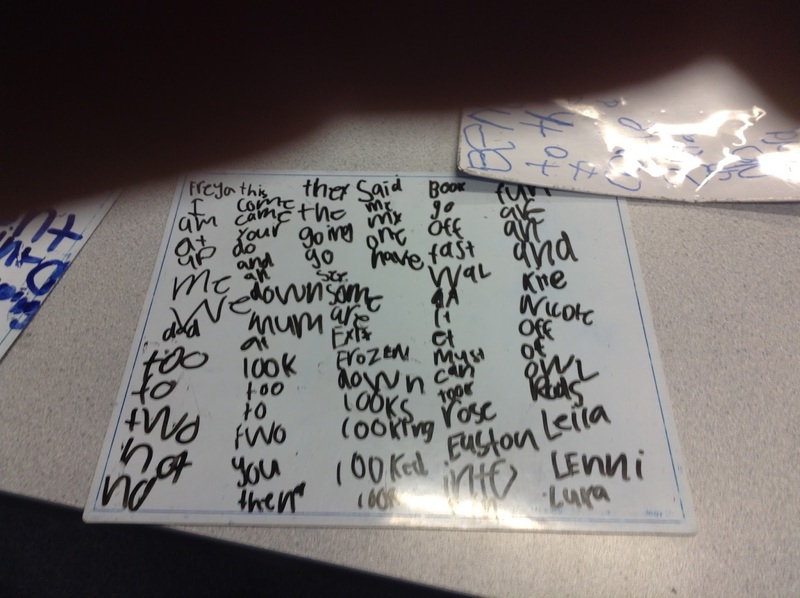 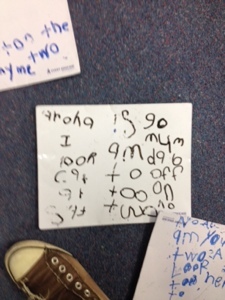 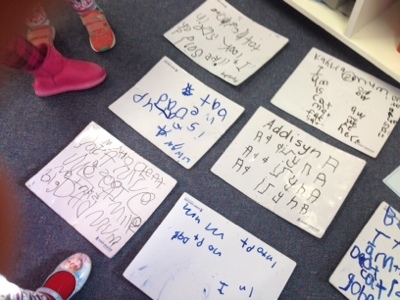 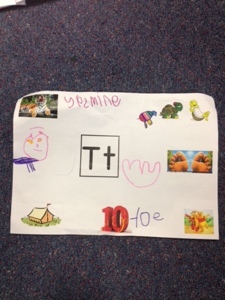 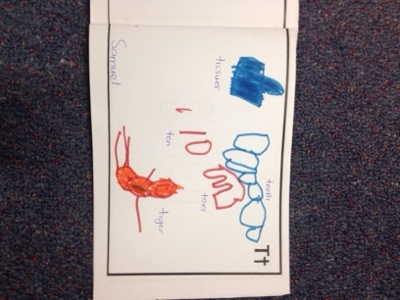 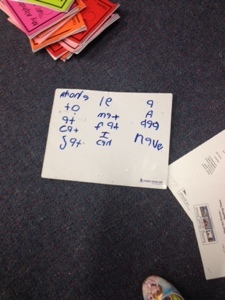 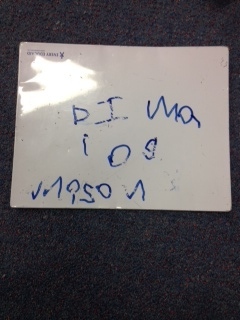 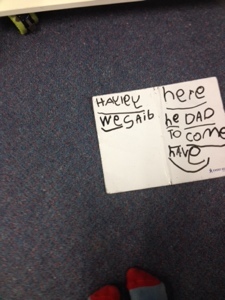 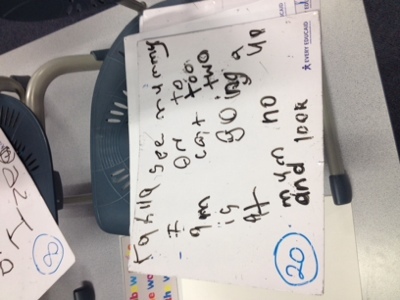 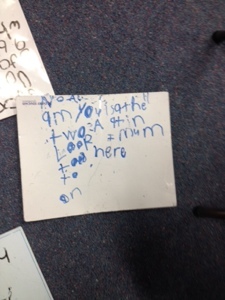 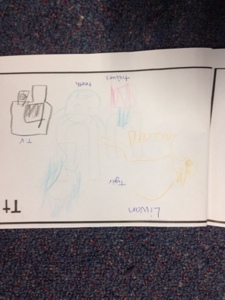 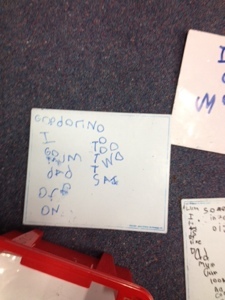 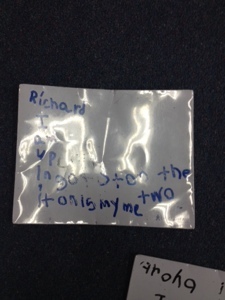 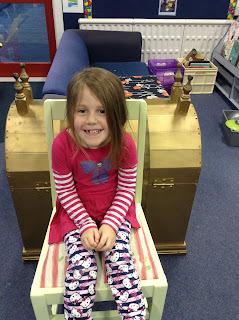 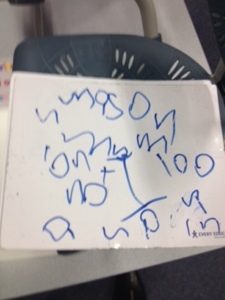 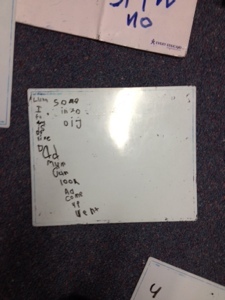 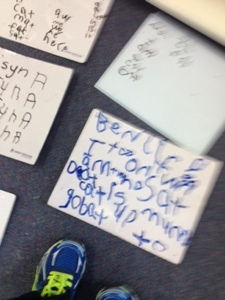 We have been learning to write 'fast words' during reading and writing time. 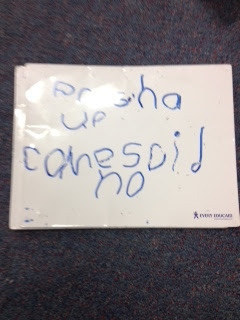 Here are some samples of our words, including some super word power from some of the children in Tohora in Room 3. 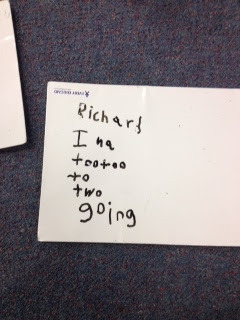 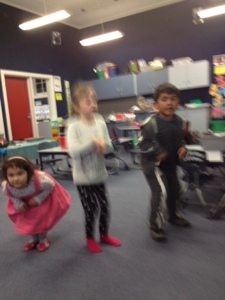 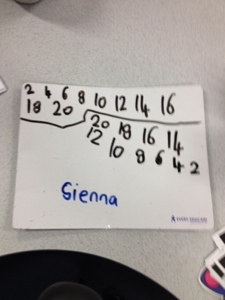 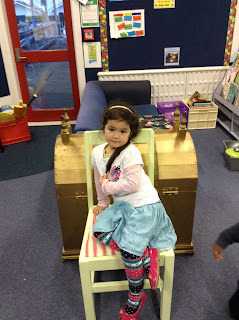 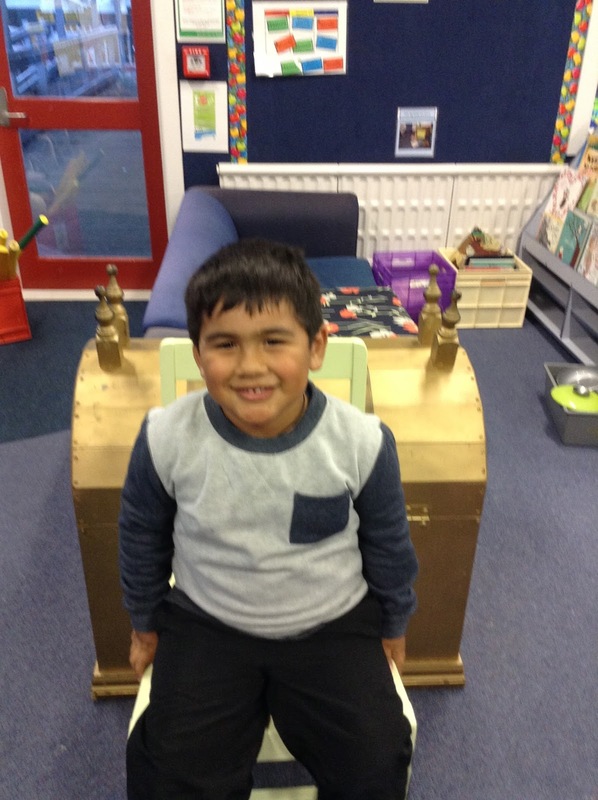 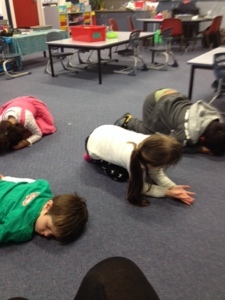 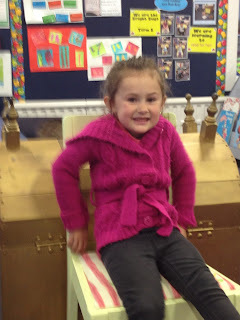 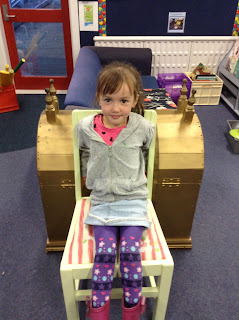 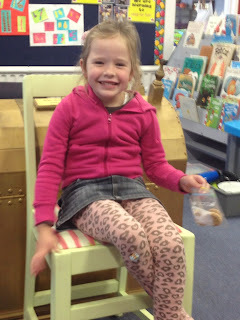 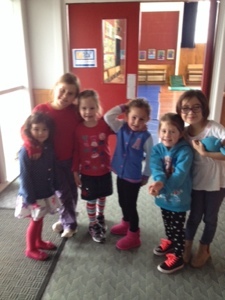 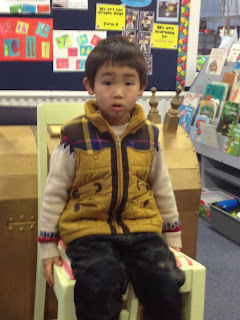 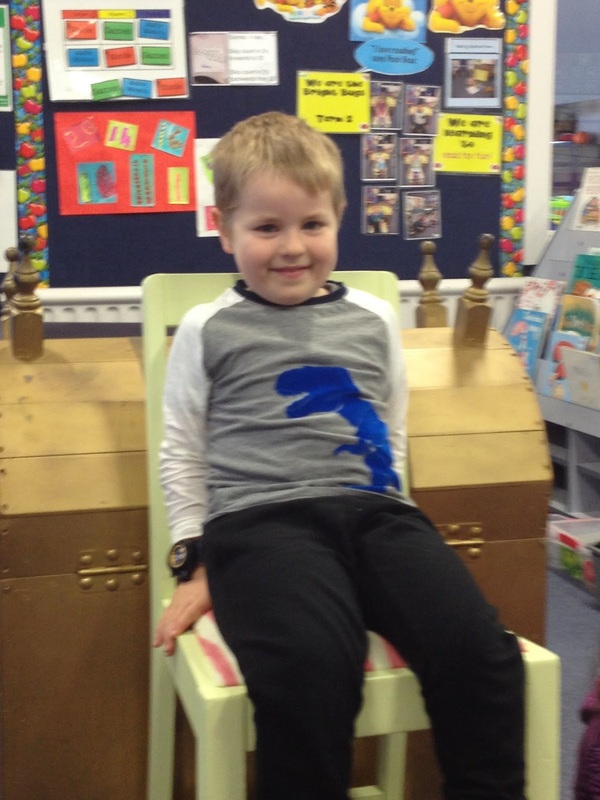 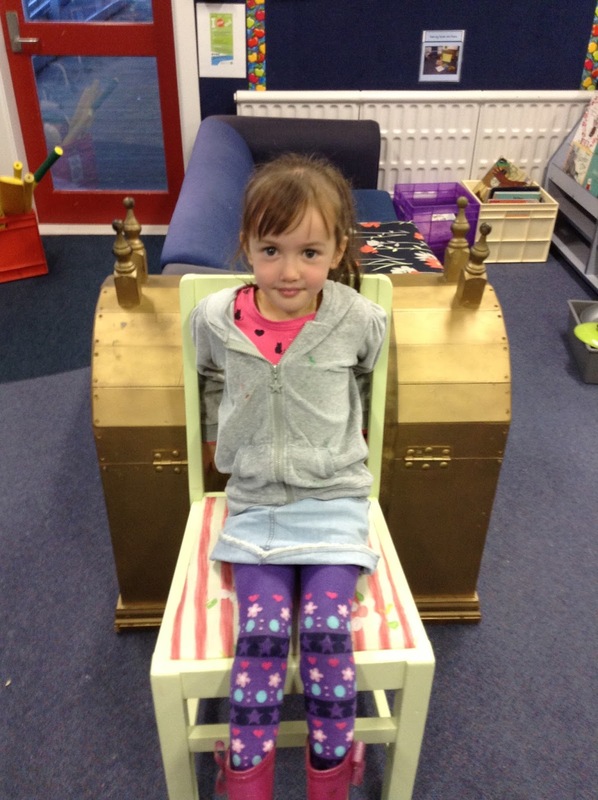 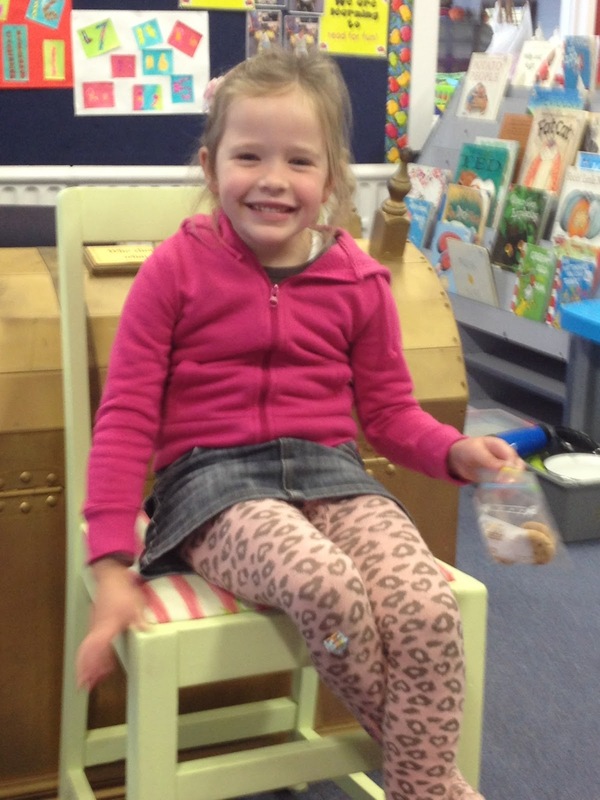 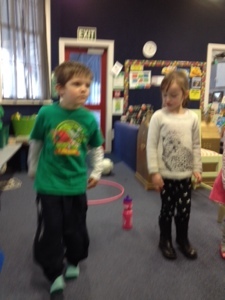 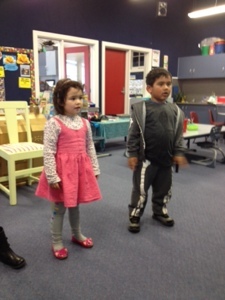 We started our new class in Week 7 of Term 2. 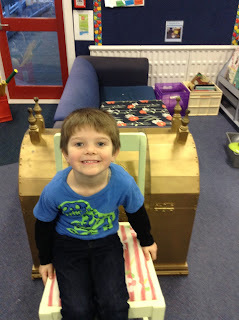 It is so nice to have you with us in the 'Bright Bugs'. 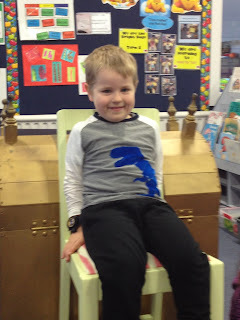 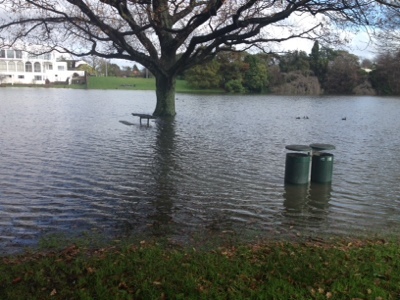 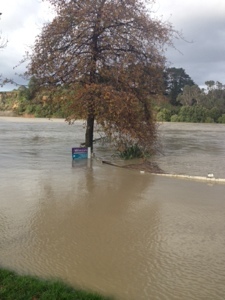 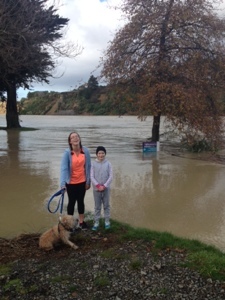 Welcome to Russell Street school!